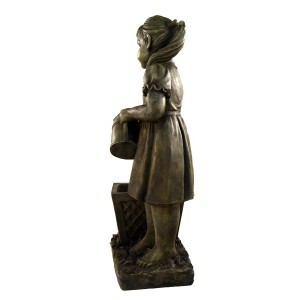 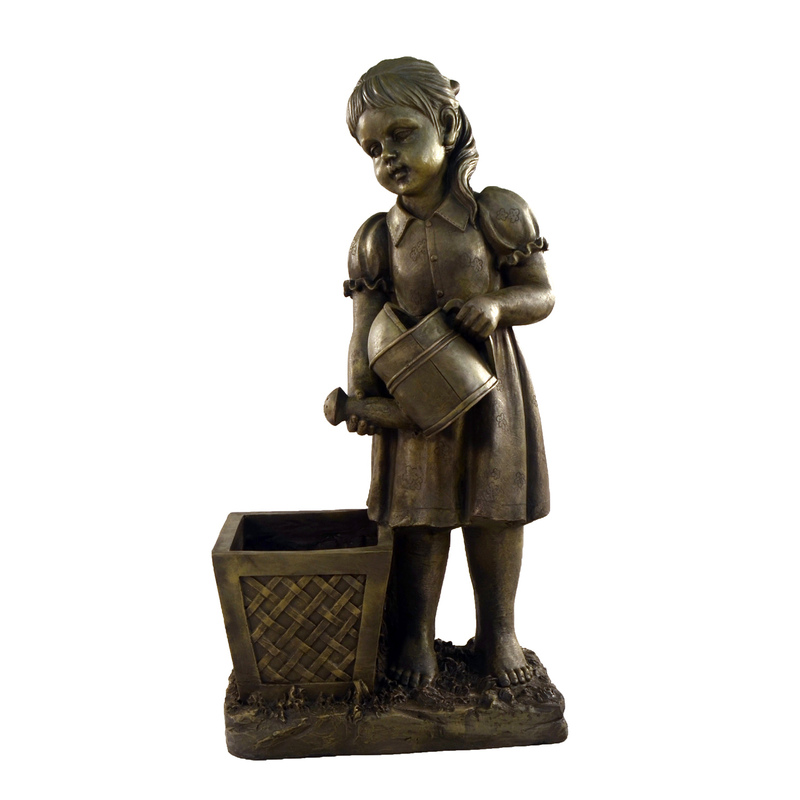 A lovely nostalgic design featuring a girl holding a watering can, this piece will add wonderfully to a gardens character. 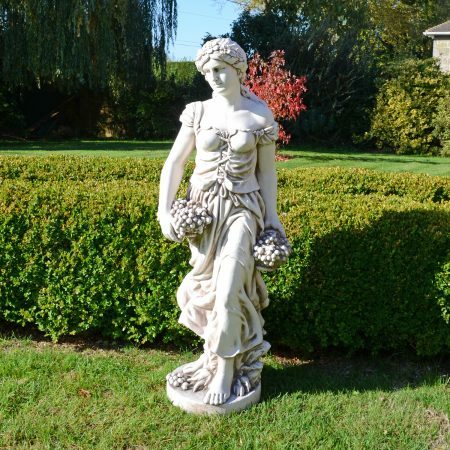 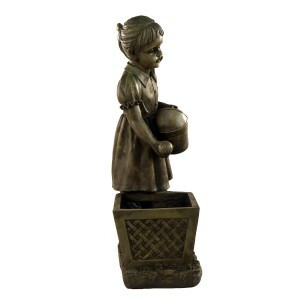 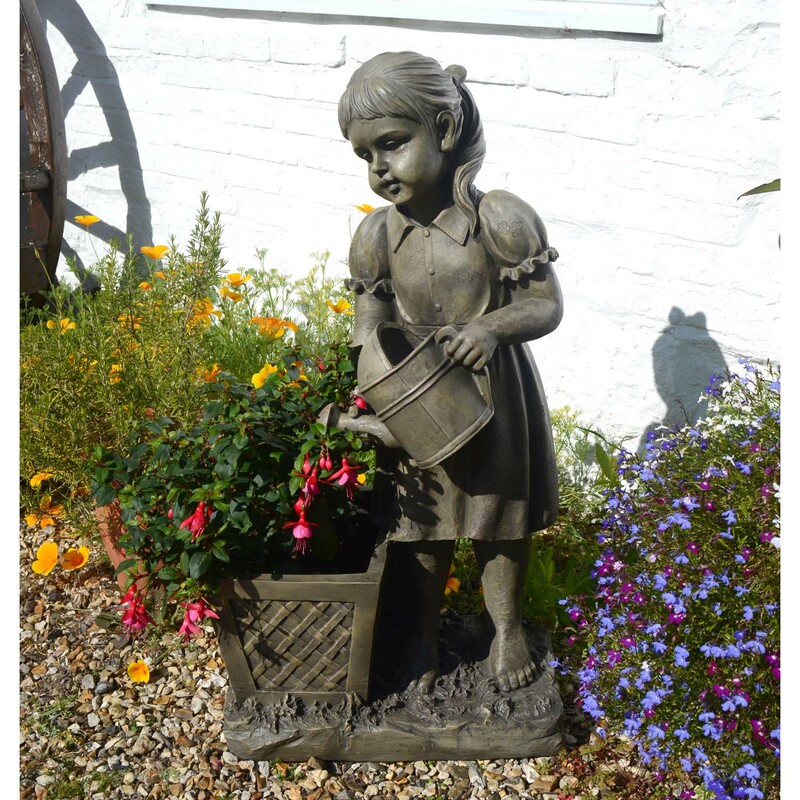 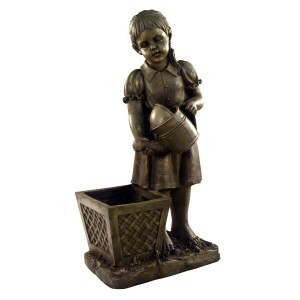 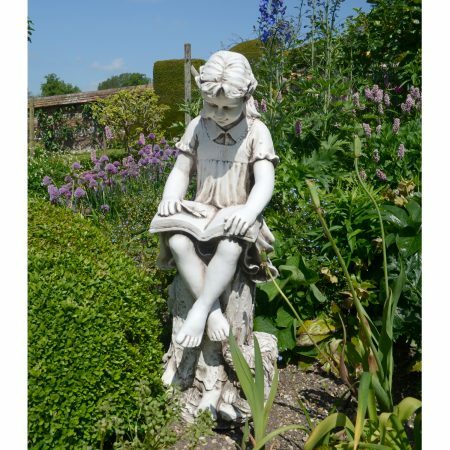 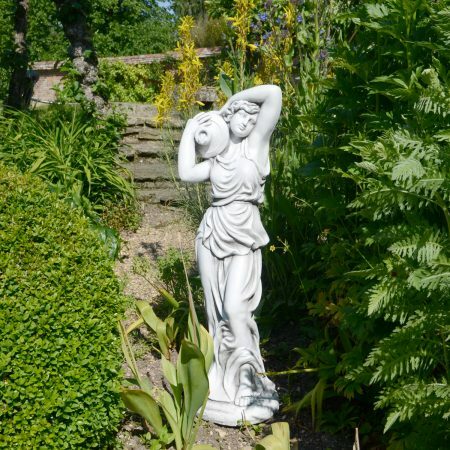 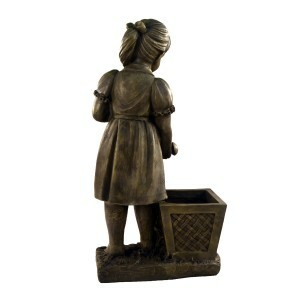 This statue also features a practical and aesthetically pleasing planter, The planter section measures 28x24x20cm and is a charming gift for any gardening enthusiast. 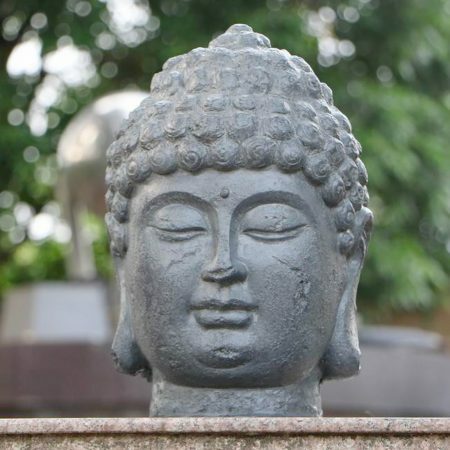 This statue is 93cm tall, 48cm wide and 30cm deep.